Offering you a complete choice of products which include apollo asphalt drum mix plants, 60-90 tph asphalt drum mix plant, apollo drum mix plants, hot mix asphalt plant, drum mix plant and automatic asphalt drum mix plant. 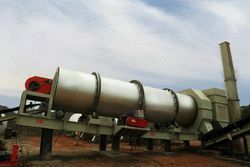 Backed by a team of highly skilled and experienced professionals, we are engaged in offering Apollo Asphalt Drum Mix Plants. Our equipments are Economical, Operator Friendly, Efficient, Technologically Updated, Ease to Install and Maintain. Backed by a team of highly skilled and experienced professionals, we are engaged in offering 60-90 TPH Asphalt Drum Mix Plant. 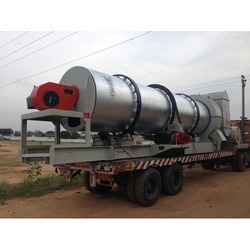 Backed by a team of highly skilled and experienced professionals, we are engaged in offering Apollo Drum Mix Plants. Our equipments are Economical, Operator Friendly, Efficient, Technologically Updated, Ease to Install and Maintain. 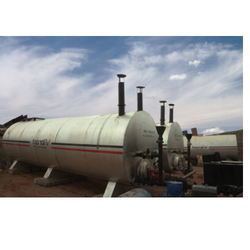 Backed by a team of highly skilled and experienced professionals, we are engaged in offering Hot Mix Asphalt Plant. 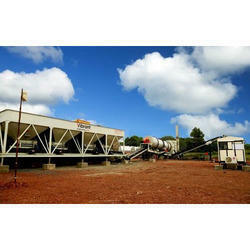 Backed by a team of highly skilled and experienced professionals, we are engaged in offering Drum Mix Plant. Our equipments are Durable, Economical, Operator Friendly, Efficient, Technologically Updated, Ease to Install and Maintain. Backed by a team of highly skilled and experienced professionals, we are engaged in offering Automatic Asphalt Drum Mix Plant.